Kalman Olah and Attila Laszlo have been playing together for nearly 20 years. They first worked together as members of Things, a group formed by Tony Lakatos and Attila Laszlo, and from 1995 to 2008 they played in the Attila Laszlo Band, helping both groups to gain international acclaim. 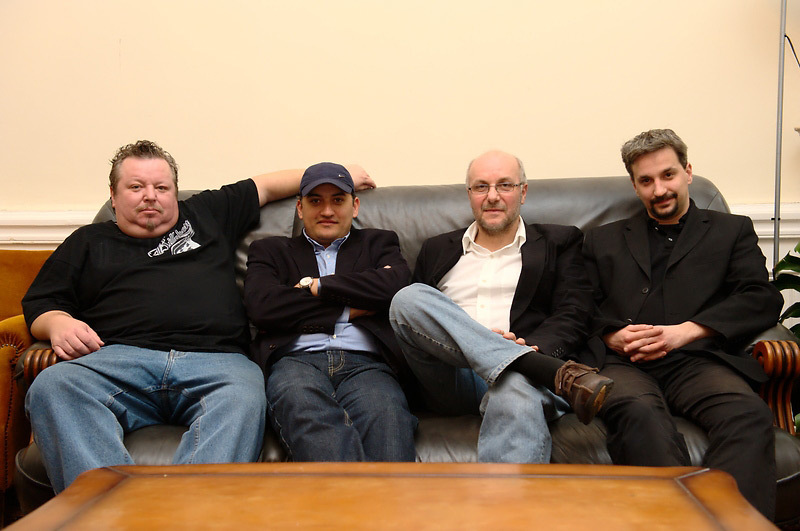 The Attila Laszlo band have recorded various albums and played with such renown musicians as Tommy Campbell, Randy Brecker, David Friedman and Bob Mintzer. The Attila Laszlo - Kalman Olah Quartet with bassist Bela Lattman and drummer Andras Mohay is the next step in their collaboration. The repertoire of the quartet mainly consists of Attila’s and Kalman’s more lyrical and acoustic compositions, and it also includes jazz standards – evoking modern jazz chamber music with the musician’s individual touch.